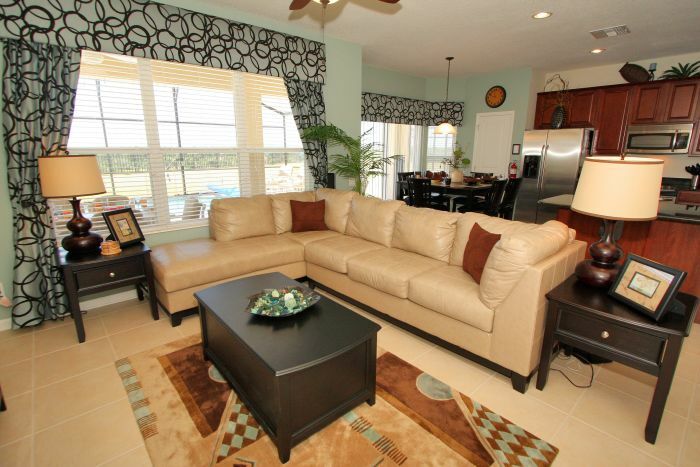 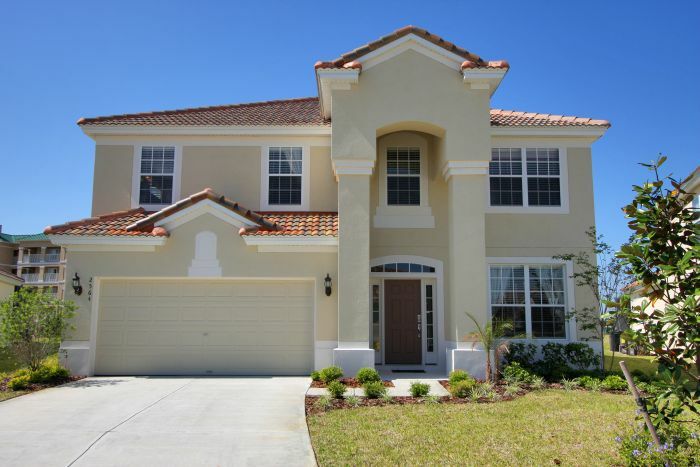 Luxury holiday villa situated in a prime location just 3 miles from Walt Disney World Resort. 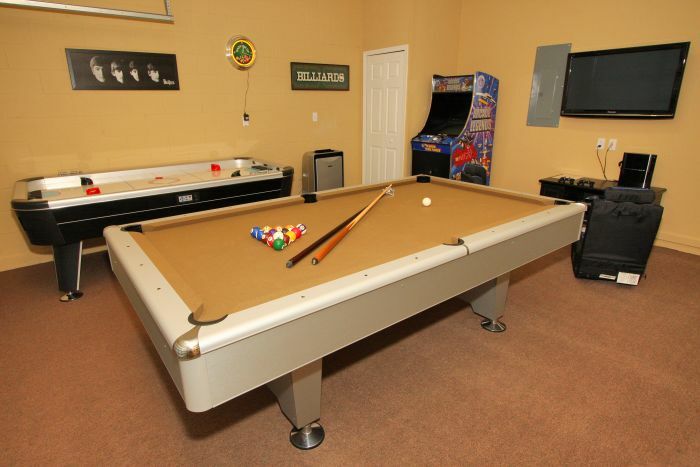 Windsor Hills Resort encompasses a spectacular host of facilities including gymnasium, community pool, shops and restaurants, children's play areas and movie theatre. 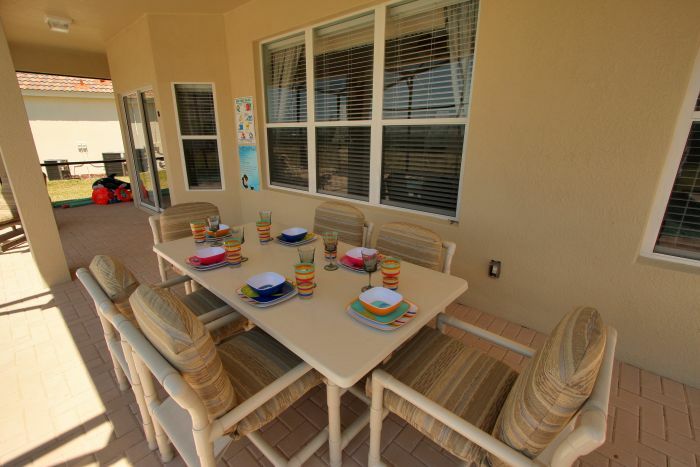 Perfect for friends and family groups, the accommodation comprises of four spacious air-conditioned bedrooms with en-suite bathrooms, two further luxury twin bedrooms, fully functional games room, a huge outdoor lanai, with an abundance of seating and comfy loungers and a large private south west facing swimming pool and hot tub. 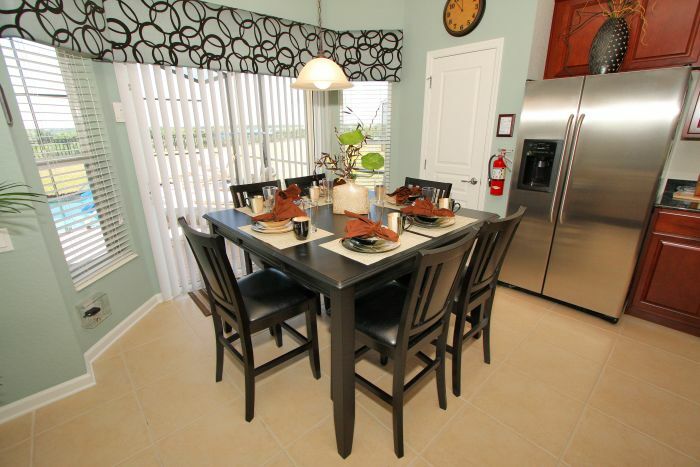 An idyllic retreat for your stay in Orlando.